Hour Children was named to acknowledge the important hours that shape the life of a child with an incarcerated mother – the hour of their mother's arrest, the hour of their visit, and the hour of her release. The organization's vision is to end the cycle of intergenerational incarceration. 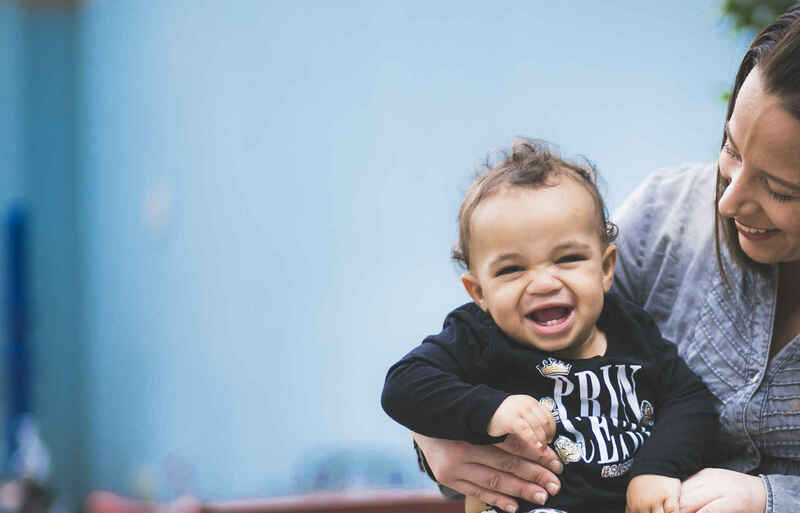 Our mission is to help incarcerated and formerly incarcerated women and their children successfully rejoin the community, reunify with their families, and build healthy, independent and secure lives. To accomplish this, Hour Children provides compassionate and comprehensive services and encourages all to live and interact with dignity and respect. This donation is for God's honor and glory !! This donation is made in the name of the congregation of Assumption BVM Church in Bethlehem PA.
An incredible organization-- keep up the great work! Prisoners need visitors, need outreach, need love. In honor of Ann Pfohl Kirby for her 90th birthday!